Since our founding in 1999, FIRE has intervened successfully in defense of campus civil liberties on behalf of students and faculty members at colleges and universities nationwide. Many of the cases we accept may be resolved by FIRE’s staff. However, other cases require litigation. 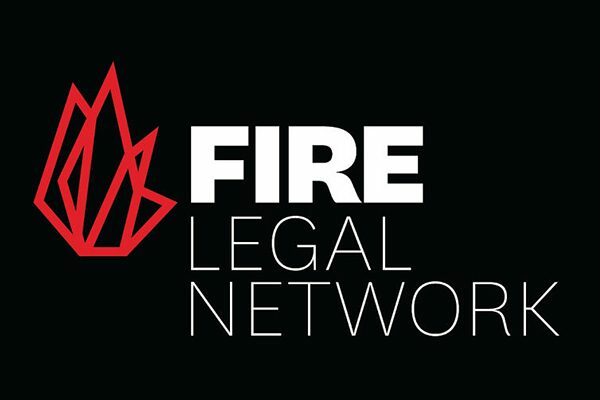 Cases that require litigation may be referred to FIRE’s Legal Network, a nationwide collection of outside attorneys who share our commitment to defending student and faculty rights. FIRE also partners with Legal Network members to challenge unconstitutional speech codes at campuses nationwide as part of our Stand Up For Speech Litigation Project. If you are a practicing attorney interested in joining our Legal Network, please consider signing up below.